NASA is in the process of identifying payloads that could fly on those spacecraft. 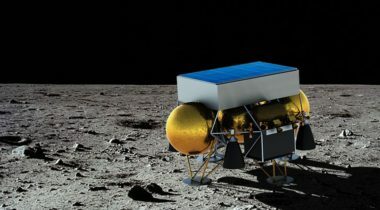 Zurbuchen said the agency has a “set of instruments” that are either ready for flight now or could be ready in the near future, such as a retroreflector to enable accurate laser ranging of the Earth-moon distance. 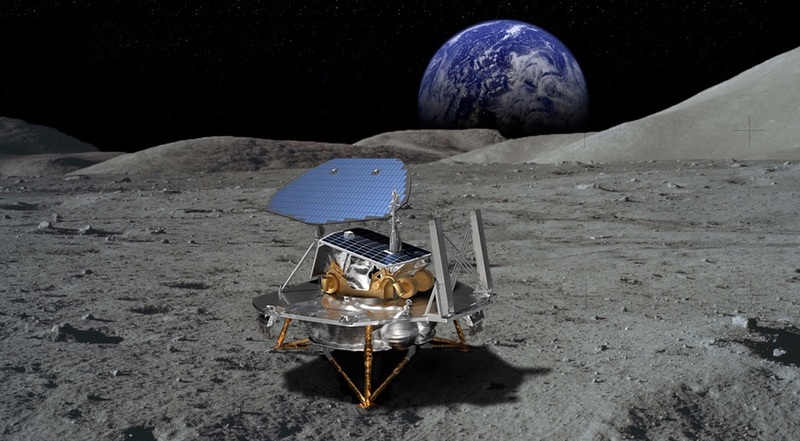 NASA also issued in October a call for instruments and other technologies that can be flown on commercial landers.